Creating advertorials – essentially advertisements that look and read like ‘real’, objective editorial matter in a magazine – calls for special skills on the part of the writer. It requires an ability to combine a journalistic, ‘newsy’ style with an invisible but effective sales approach carefully tuned to fit into the chosen publication. We have helped clients increase their impact on their target groups through a variety of successful advertorials and editorial articles for consumer magazines and the trade press. 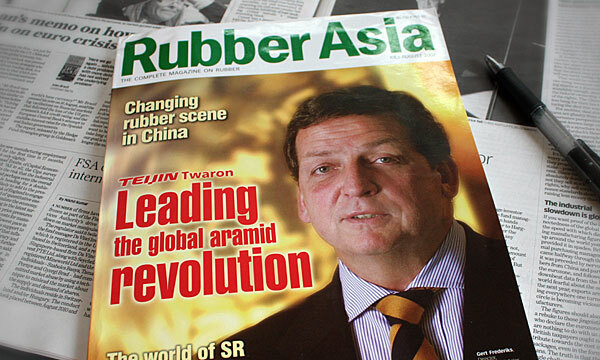 A 12-page cover story in the trade magazine Rubber Asia to profile Teijin Aramid on the launch of a new range of para-aramid products of special interest to the rubber industry. An editorial for the online trade press explaining the special qualities of new ‘Deepflo’ flowlines made of aramid hybrid materials, for use in the oil shipping industry. 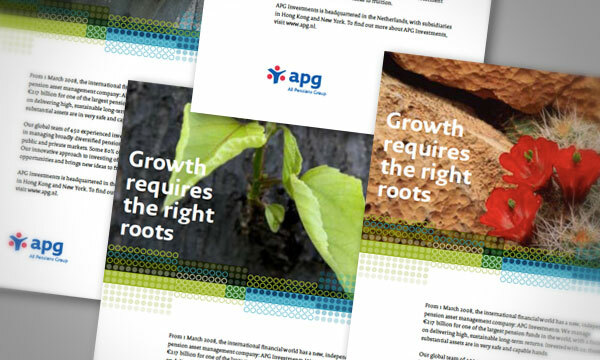 Advertorial placed in the Financial Times to announce the launch of APG Investments, responsible for the investment of €217 bn. Various advertorials for Philips personal care products, used online and in print magazines. Advertorials placed in food industry magazines on the occasion of its 120th anniversary, outlining future directions. 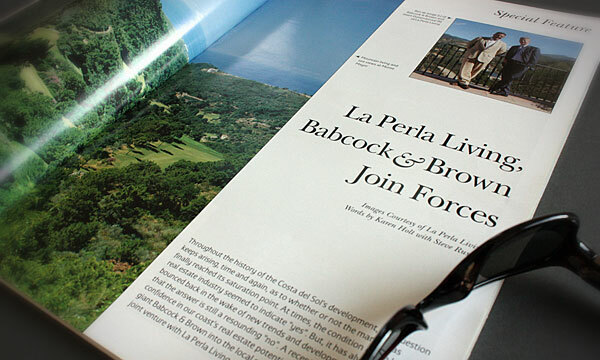 Special feature in Villas&, the trade magazine for the European luxury property market about a joint venture with Babcock and Brown.